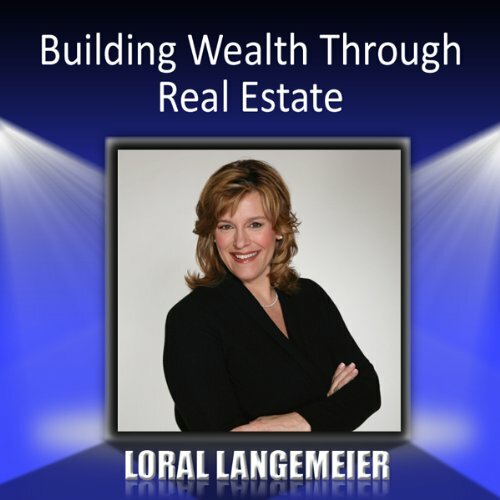 Loral Langemeier, "The Millionaire Maker", has created a proven system of Wealth Technology. Maximize profits on your real-estate investments. Learn a new investment strategy to create investment returns above 20%! Finally have true and lasting financial freedom. The Millionaire Maker, Loral Langemeier, will take you there! If you're interested in this book, you probably already know the things this book imparts. But it does help to be reminded that "having no plan is planning to fail." Good reminder for under $5.